Edinburgh, Scotland, UK; 18 August, 2018. 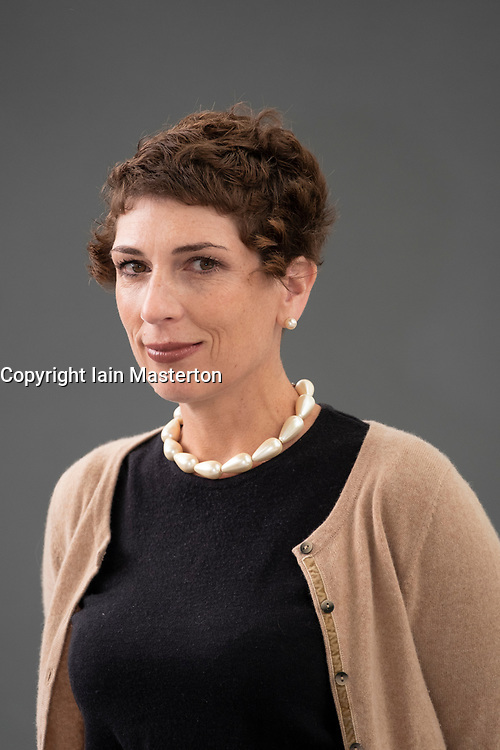 Pictured; Joanna Nadin is an English author of children's and teen fiction best known for the Rachel Riley series of novels Based on Nadin's own childhood. She was also a former special advisor to Tony Blair. Her new novel “ The Queen of Bloody Everything” is set during the years of Blair’s premiership.